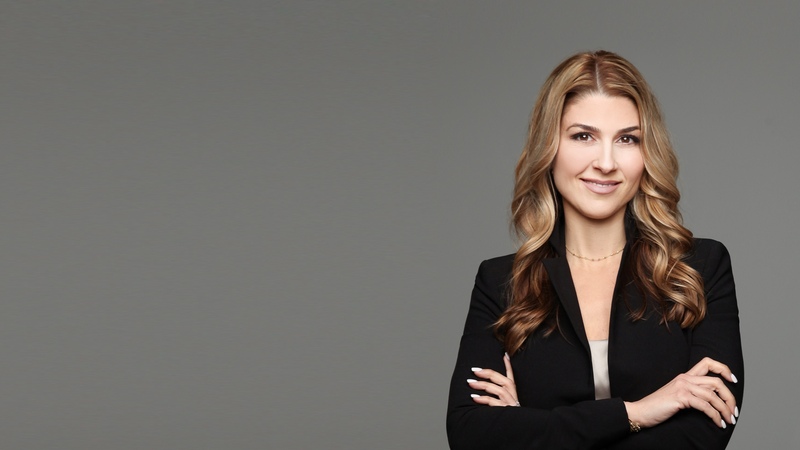 Mellissa Pintao | Sutton Group – Select Realty Inc. 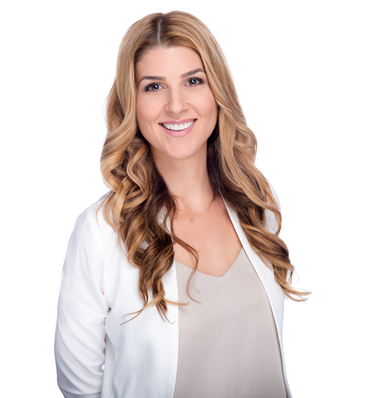 Originally from the Greater Toronto Area, Mell is a meticulous REALTOR® with unforgivable work ethic who now resides in London Ontario with her family where she runs her full-time Real Estate Business. Her natural talent and vision for design and decor also fuels her passion for the industry and her ability to not only see potential in a home that some agents may turn a blind eye to and miss out on, but also her services include consultations for home staging, if your selling to maximize your home’s impression, to assisting you bring it all together for your newest home. Her exceptional professionalism, confidence and negotiating skills make Mell the best REALTOR® for the Job. Her experience negotiating and transacting in the cut throat Toronto market make her the only agent to hire to handle the buy or sale of your home here in London Ontario and the surrounding market areas. join our market watch group today! We have worked with real estate agents before meeting Mellissa, and we consider it a privilege to work with such a professional. She Listened to us as clients, communicates with clarity and followed up with us throughout the process. That’s Customer Service! From the moment we met her we knew she was the agent of choice for us, she didn’t make us feel like we were only about business for her, she made me feel comfortable and trusted her based on her approach off the start. She genuinely cared for our situation and listened to our needs. Hard to find. We are glad we called her. Mellissa was great to work with she was very patient and understanding during the process. We will recommend her to our family and friends. Mell handled the transaction with professionalism and confidence. Being new to investment properties she kept me informed every step of the way. I wholeheartedly recommend Mell to anyone considering investing in real estate.